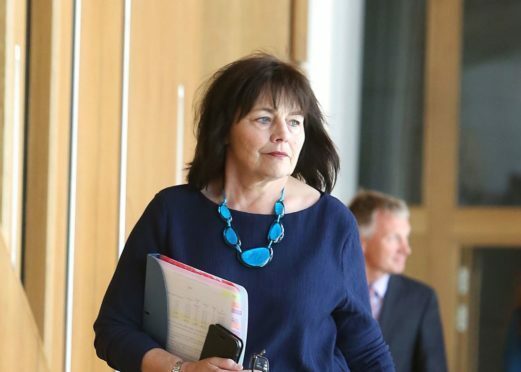 Health Secretary Jeane Freeman said Sir Lewis Ritchie, chair of the government’s working group, would work with rural GPs to work through their concerns. Last month Dr David Hogg, the Arran-based vice chairman of the Rural GP Association of Scotland (RGPAS), resigned from the working group claiming it was not doing enough for country doctors. Caithness, Sutherland and Ross MSP Gail Ross asked how the government’s Remote and Rural General Practice Working Group would repair its relationship with the RGPAS. Dr Hogg quit after a survey of RGPAS members which found that 100% of respondents believed the contract had failed to improve rural healthcare. Ms Ross said there was a perception that the working group was not making enough progress. Ms Freeman said those criticisms would be taken “very seriously”. Her discussions with Sir Lewis had included looking at what could be done so that the working group could become more proactive.